outcomes for patient care and health service resilience. In Denmark, the New Medicine Service was introduced in pharmacies in January 2016. The service is offered to patients who have started a new chronic medication within the last 6 months. In April 2018 the Compliance Service was introduced for patients with a chronic disease for more than 12 months that have problems with compliance. Both services provide a private consultation between the pharmacist and a patient. The consultation consists of two conversations, which together take approximately 20 minutes and take place in privacy in the pharmacy. The follow-up consultation can be held as a video conversation. The purpose is to achieve better therapy compliance for patients by providing them with knowledge, good habits and advice on the safe, effective and rational use of their medicines while also addressing healthy lifestyle measures. This service will, in the long term, empower patients and increase the effectiveness of their treatment. 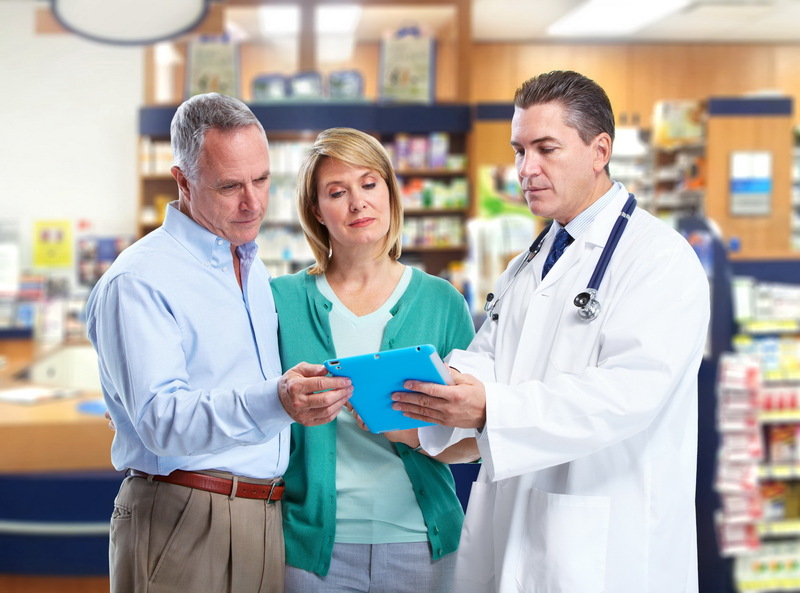 In the Netherlands, the Royal Dutch Pharmacists Association (KNMP) initiated a pilot in community pharmacies with the aim of demonstrating the impact of Pharmacogenomics (PGx) testing by community pharmacists on individual patients. Following development of evidence-based guidelines and having undergone appropriate training, pharmacists collected and interpreted PGx test results, discussed therapy optimisation with other healthcare providers and advised on changes to patients’ pharmacotherapy, leading to interventions such as dose adjustments and therapy switches. In Estonia, a one month pilot project on flu vaccination in community pharmacies has been initiated during October-November 2018. The aim was to increase the overall vaccination coverage and target members of the public that haven’t received a flu vaccination before. In 15 pharmacies spread around the country, almost 10.000 people received a flu shot, of which 70% indicated that they had received their flu vaccination for the first time. The Irish Pharmacy Union pilot to detect hypertension and atrial fibrillation in community pharmacies was carried out during the summer of 2018 in 68 community pharmacies throughout Ireland. More than 1,100 people were checked in a 2-month period in the private consultation rooms of pharmacies. The aim was to identify those people 50 years of age and over who were at risk of hypertension or atrial fibrillation or both. The results showed that 27% of participants were identified with high blood pressure and an irregular pulse was detected in 5,5% of participants. Depending on the results, people were offered lifestyle advice or counselling or a repeat health check as appropriate and referred to their GP if considered necessary, using referral criteria outlined in the Standard Operating Procedures (SOPs). In Belgium, chronic patients can assign their preferred ‘family pharmacist’ who will support them in managing their medications by providing a personalised medication plan, which is updated and shared with patients upon every change of therapy. This medication plan can also be shared electronically with treating physicians upon patient consent and is so improving communication and interdisciplinary collaboration. Pharmacists are reimbursed for this services by the health insurance, making the service free for chronic patients. The service, launched in October 2017, has in one year reached 600.000 patients (>1/20 of the Belgian population) and is offered by over 80% of community pharmacies in Belgium.